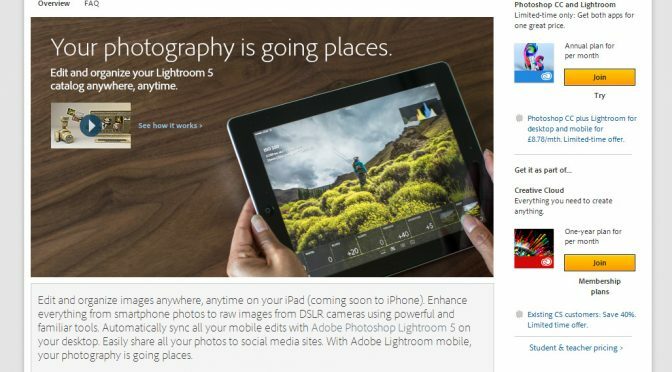 Lightroom Mobile – What’s the big deal? I’ve had a few people asking me about this, so here’s the short version. I won’t be getting it. Not interested in the least. It doesn’t do anything I’d need an iPad version of Lightroom to do, and it does a whole bunch of things I don’t need. The fact that there isn’t an Android version, too, I think is a bit short sighted. Thus far, I’ve only used this blog to post about Linux stuff, but I also created it to write about photography related things as well. 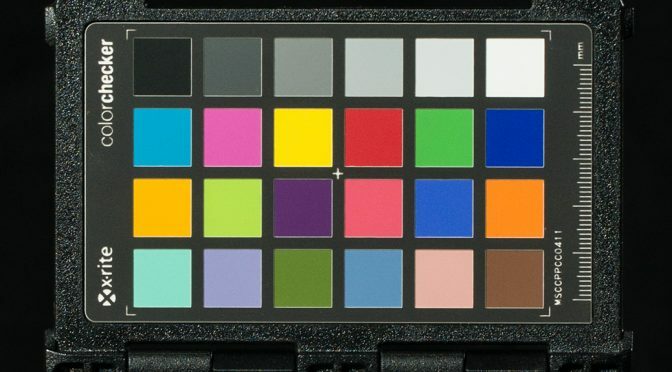 First of those photography related things is the X-Rite ColorChecker Passport (CCP), as I’ve had a number of people asking me about this recently. So, what is it? Why use it? Should I buy one? Or am I just throwing away good money? Well, to describe it as simply as possible, it’s a sort of grey card on steroids, but also much more.